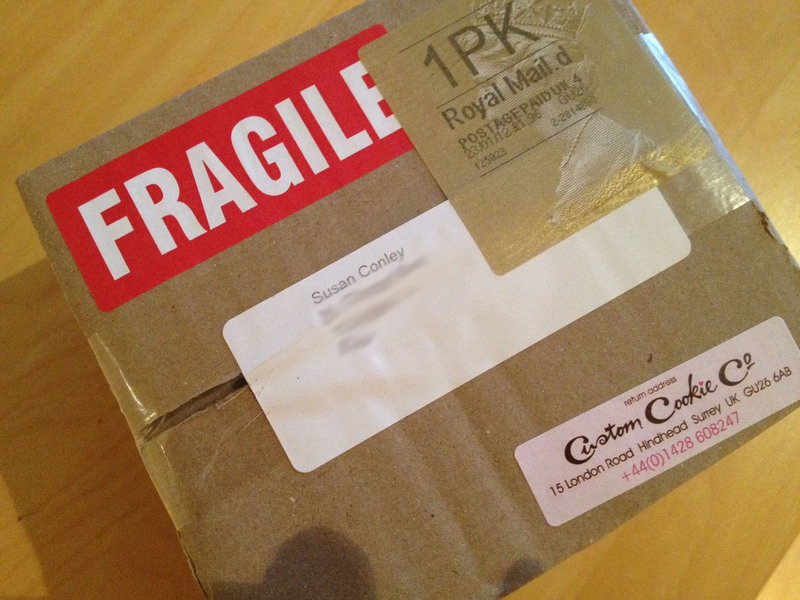 Live Blog*: The Receipt of a Package | Bright & Beautyfull! This was sitting on the floor beneath my post box. Excitement! Confusion: Cake from England?!? Once upstairs, I clearly do not intend to mess about. Let us investigate. 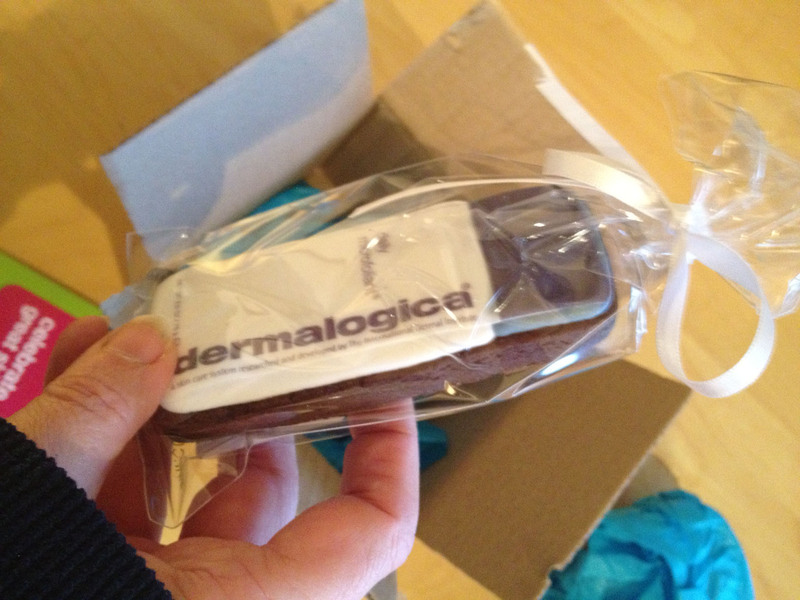 Ooh, Dermalogica, yay! Much excite — picture is out of focus as a result. OMG IT IS TOTALLY CAKE. And also an opportunity for me to talk about how great the Daily Microfoliant® is. See how that works? Brilliance in public relating combined with, if I do say so myself, an entertaining dessimation of said PR. 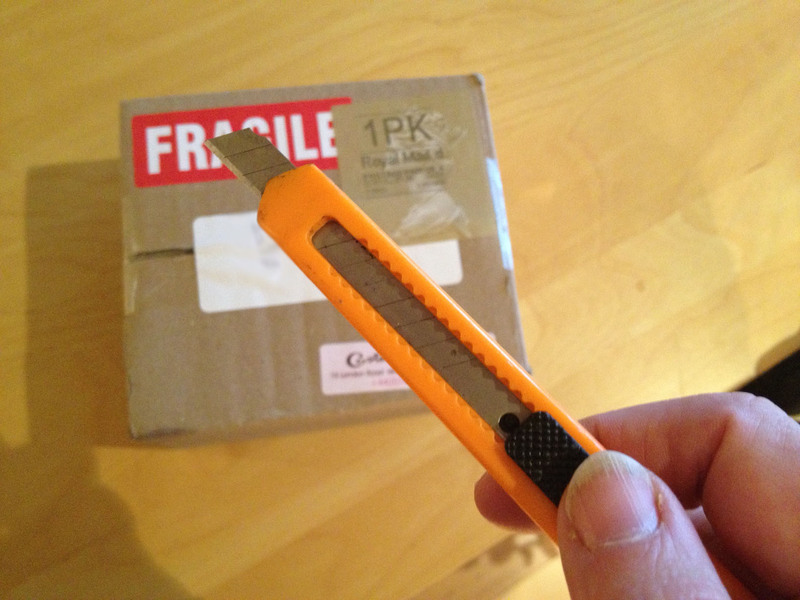 But forealz: I love this product and am delighted to join in marking its 10th birthday. So gentle, so delicate, yet so thorough. This is the best exfoliator of the facial area for those of you who require gentility and delicacy. Seriously. And as you use so little to do so much — about half a teaspoon does the job — it is excellent value. 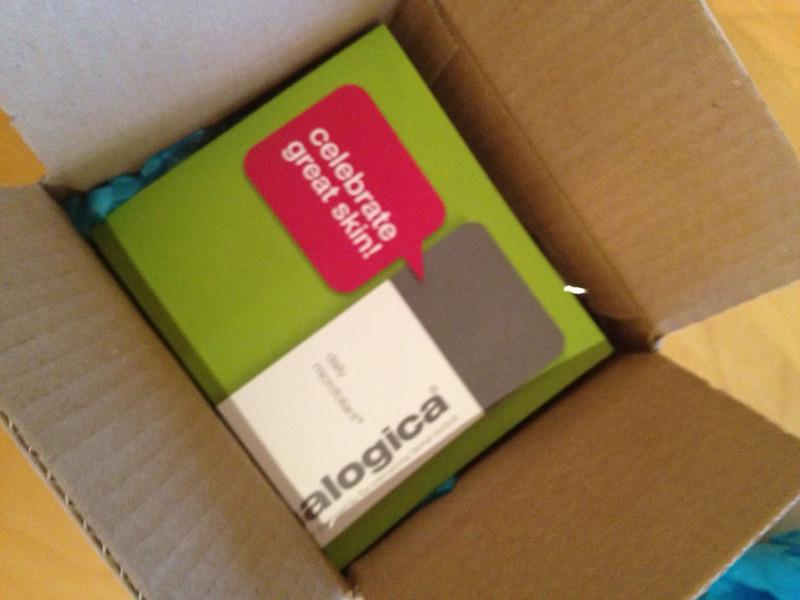 Pingback: I Used It All Up: Dermalogica Daily Microfoliant | Bright & Beautyfull!